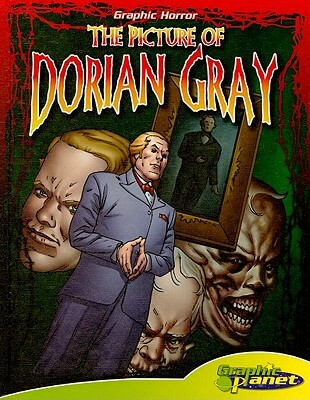 When Dorian Gray's portrait is painted it reveals him to be a man of outer beauty. He realizes then that he cannot possibly stay as young as that time. He makes a shocking wish, which comes true. No matter how he behaved, he stayed youthful and his portrait became older and older. Read the tale's stunning conclusion in this striking graphic novel adaptation. Graphic Planet is an imprint of Magic Wagon, a division of ABDO Group. Grades 5-8.